Gallery 3: Pet Portraits & Misc. Porcelain is my canvas. 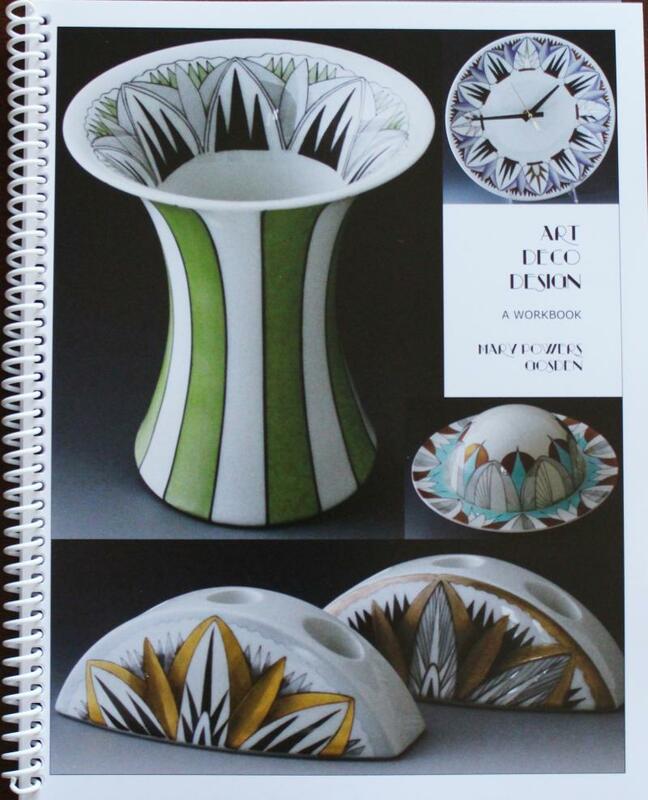 My mission is to create art on porcelain that is unexpected and innovative. Using many materials and techniques, I strive to push the art of porcelain painting further in terms of subject matter, design and execution. I have been painting professionally since 1979, and teaching porcelain painters since 1999. I travel to teach 3 and 4 day seminars to porcelain painters worldwide. For seminar information, please check the Seminar Page. Copyright 2013 Mary Gosden Studio. All rights reserved.